There’s a war going on in ancient Kyoto. A war fought in shadows, between the forces of the Shogunate’s armed enforcers, the Shinsengumi, and the vampire-like Ronin warriors known as the Rasetsu or Furies. And trapped in the middle is a young woman disguised as a man. 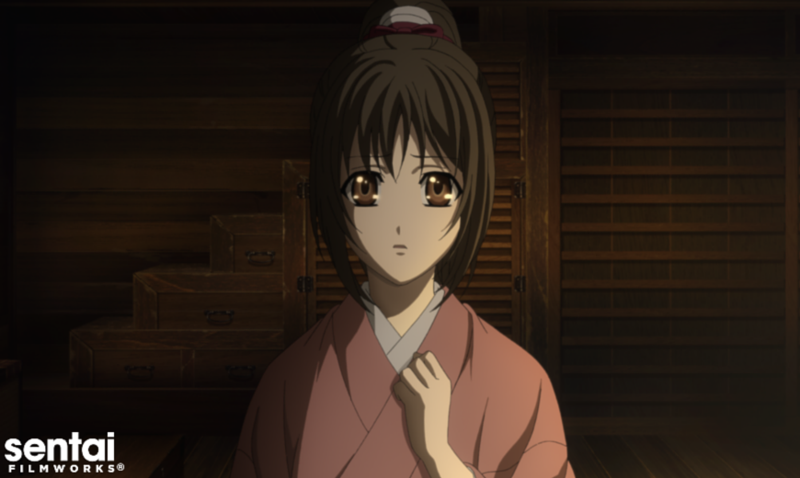 Seeking her missing father, Chizuru Yukimura comes to Kyoto only to find her fate forever intertwined with the destinies of Shinsengumi Vice commander Toshizo Hijikata and his elite force of swordsmen. Because Chizuru’s father has created a secret elixir that enhances the user’s strength, speed and healing, and the furies will do anything and kill anyone in order to control that power! 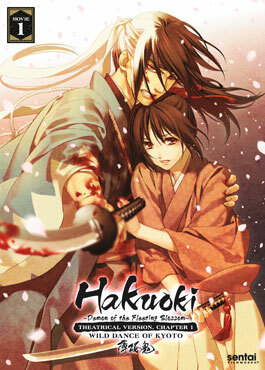 Historical fact and nightmarish fiction combine as the world of the hit series HAKUOKI returns in a stunning new epic feature film: HAKUOKI: WILD DANCE OF KYOTO!